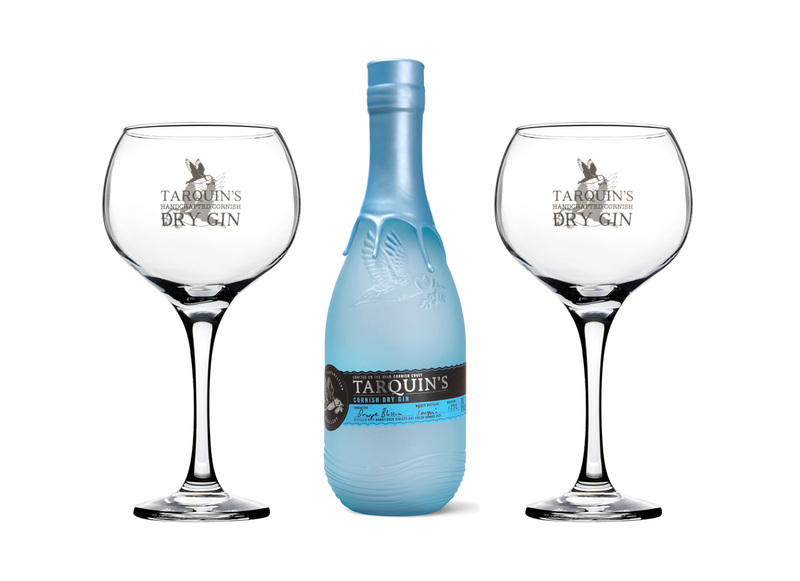 Gift set containing two large gin glasses and a 70cl bottle of Tarquin's Cornish gin. 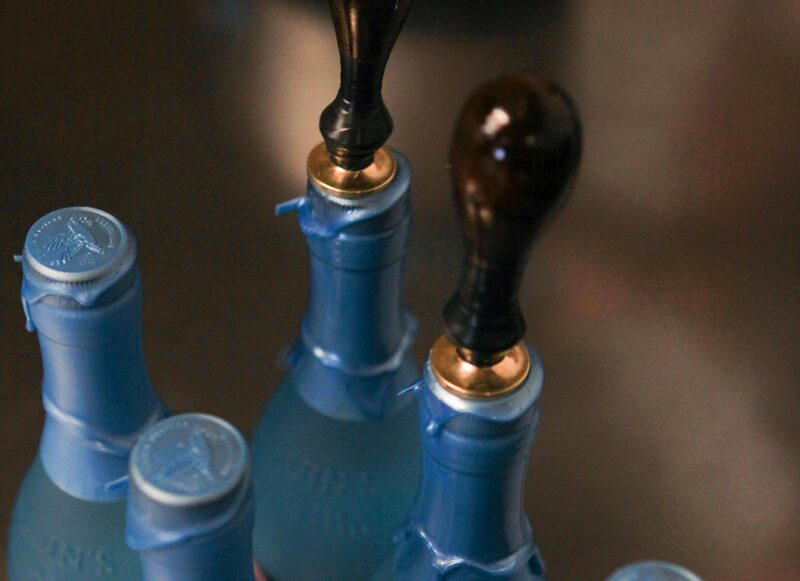 This set makes the perfect present and is ideal for giving on birthdays, anniversaries, Mother’s Day, Father’s Day, Valentine’s Day or any other special occasion. 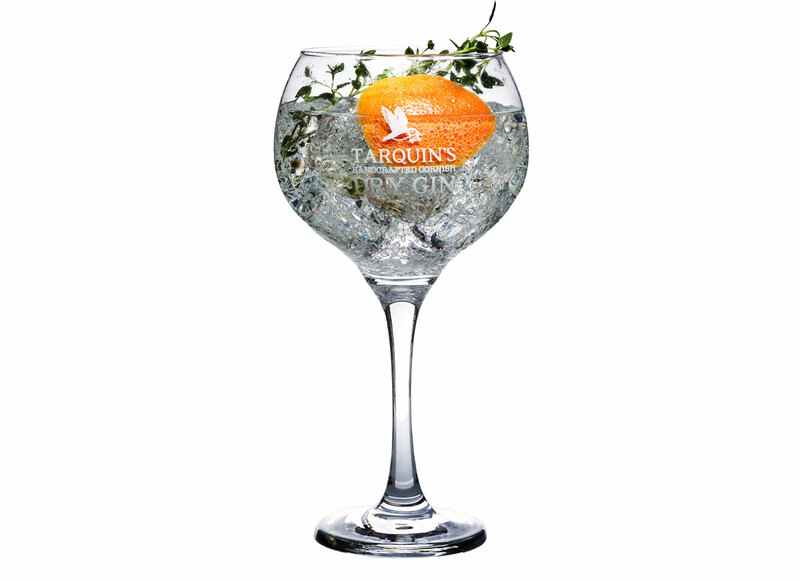 Would also make a lovely wedding present for the bride and groom. 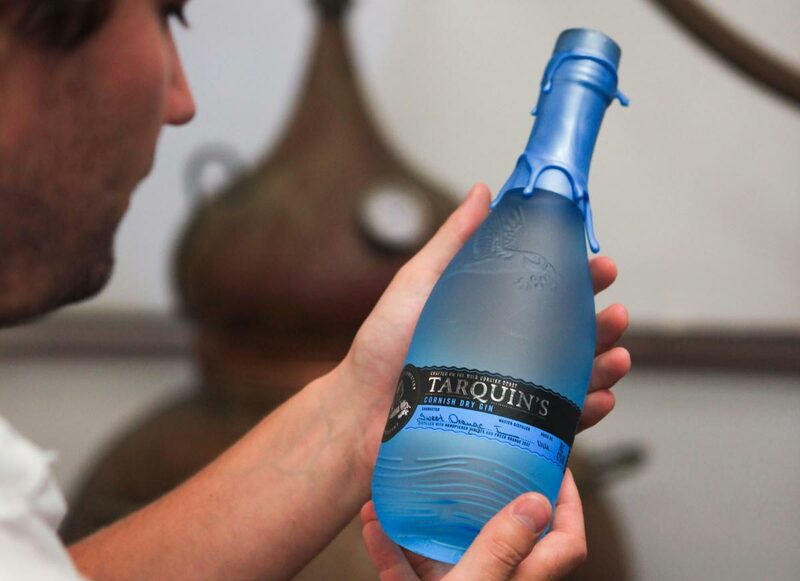 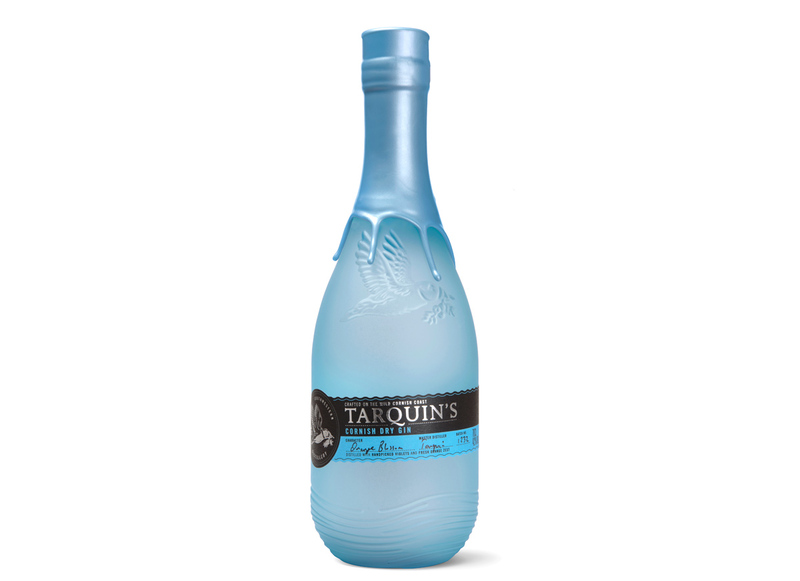 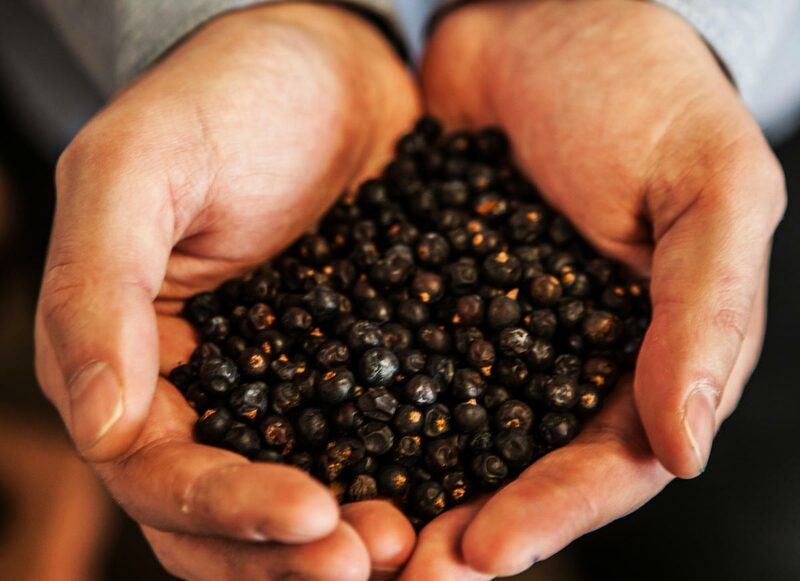 Tarquin's gin is distilled by hand in tiny batches, using a special flame-fired copper pot still called Tamara (goddess of the Tamar). 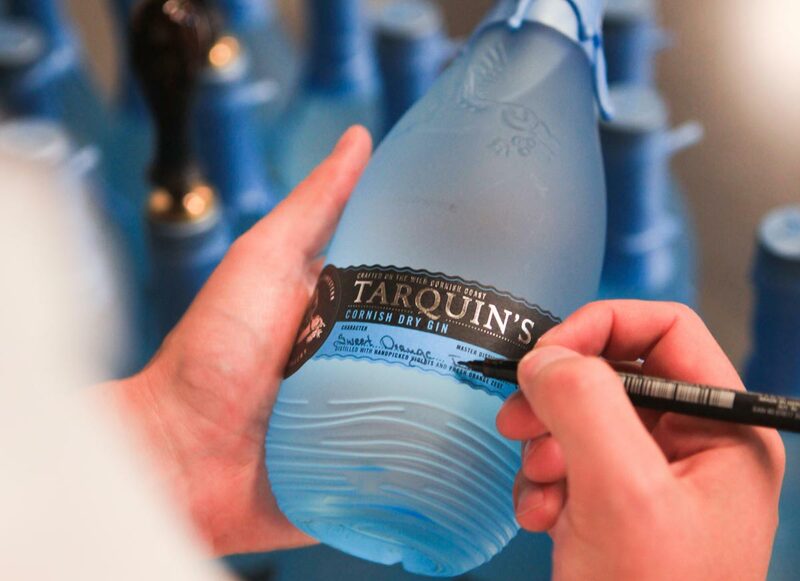 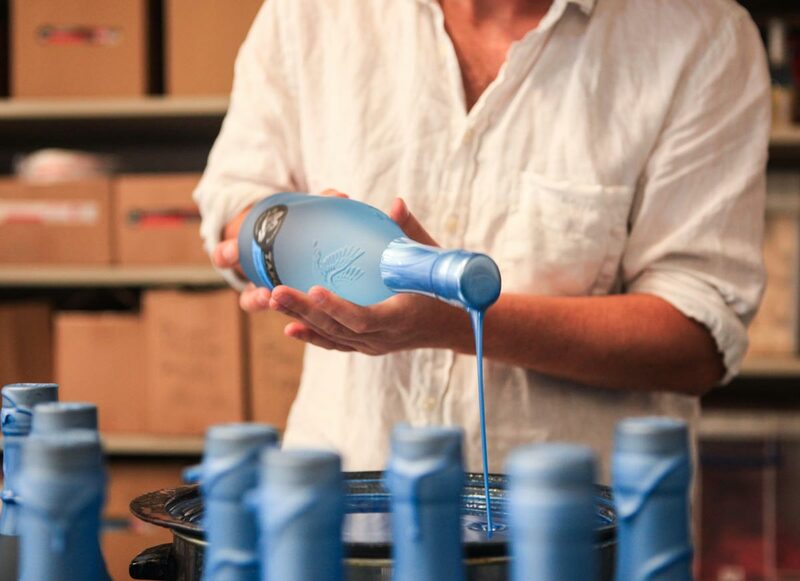 It is crafted in Cornwall – fewer than 300 bottles at a time – inspired by the wild Atlantic Ocean and blended with local spring water. 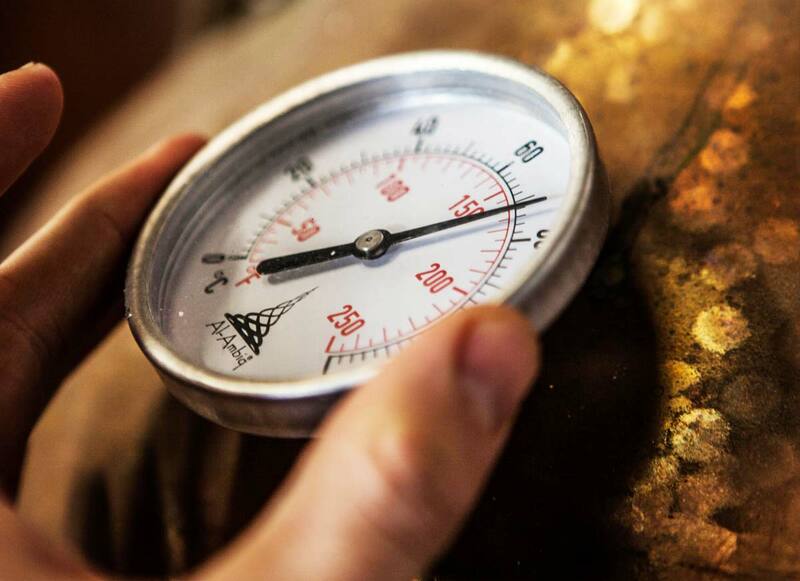 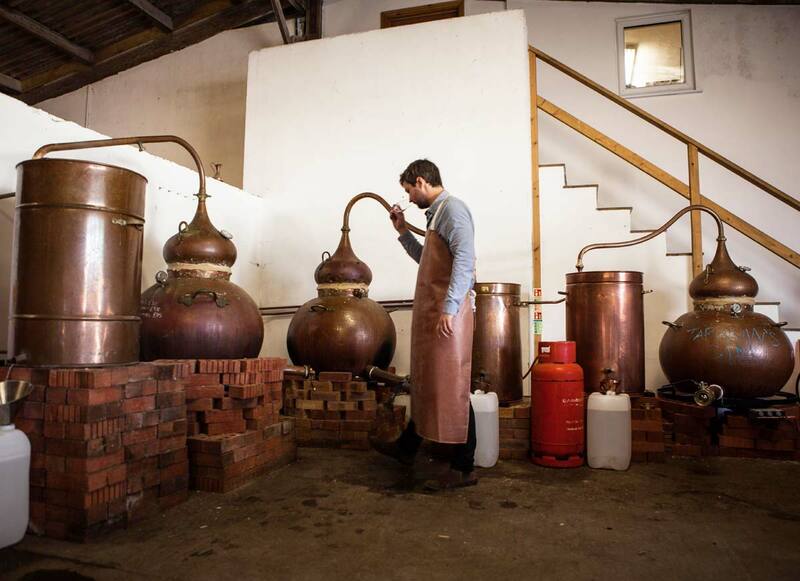 Created by a small, independent, family company every bottle is hand-filled, labelled, waxed and signed by the distiller.